The U.S. Department of Labor has filed a lawsuit against Google, with the company's ability to win government contracts at risk. The agency is seeking what it calls "routine" information about wages and the company's equal opportunity program. The agency filed a lawsuit with its Office of Administrative Law Judges to gain access to the information, it announced Wednesday. Google, as a federal contractor, is required to provide the data as part of a compliance check by the agency's Office of Federal Contract Compliance Programs (OFCCP), according to the Department of Labor. 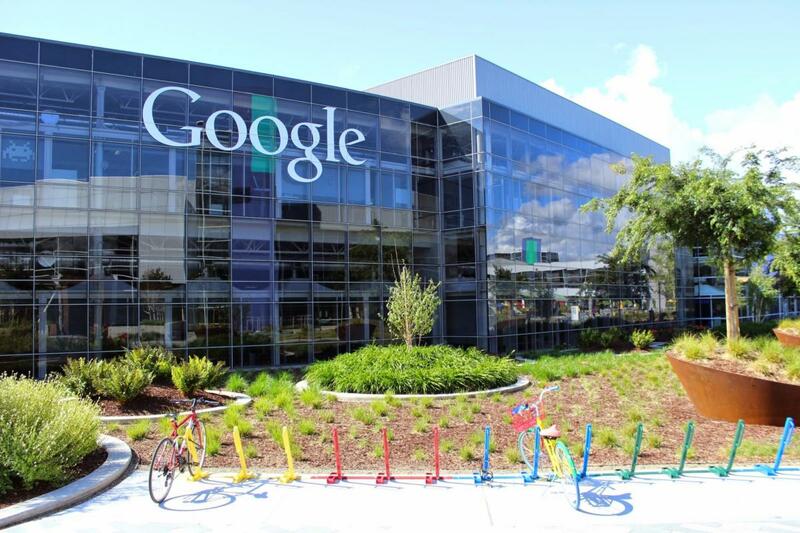 The inquiry is focused on Google's compliance with equal employment laws, the agency said. "Like other federal contractors, Google has a legal obligation to provide relevant information requested in the course of a routine compliance evaluation," OFCCP Acting Director Thomas Dowd said in a press release. "Despite many opportunities to produce this information voluntarily, Google has refused to do so." Google said it's provided hundreds of thousands of records to the agency over the past year, including some related to wages. However, a handful of OFCCP data requests were "overbroad" or would reveal confidential data, the company said in a statement. "We've made this clear to the OFCCP, to no avail," the statement added. "These requests include thousands of employees’ private contact information which we safeguard rigorously." Google must allow the federal government to inspect and copy records relevant to compliance, the Department of Labor said. The agency requested the information in September 2015, but Google provided only partial responses, an agency spokesman said by email. Google refused to provide some wage information requested by the agency, according to the lawsuit. The agency is asking the court to cancel all of Google's current government contracts and to bar the company from entering into future contracts if it does not comply with the information request. This story has been updated to include Google's comments on the lawsuit.